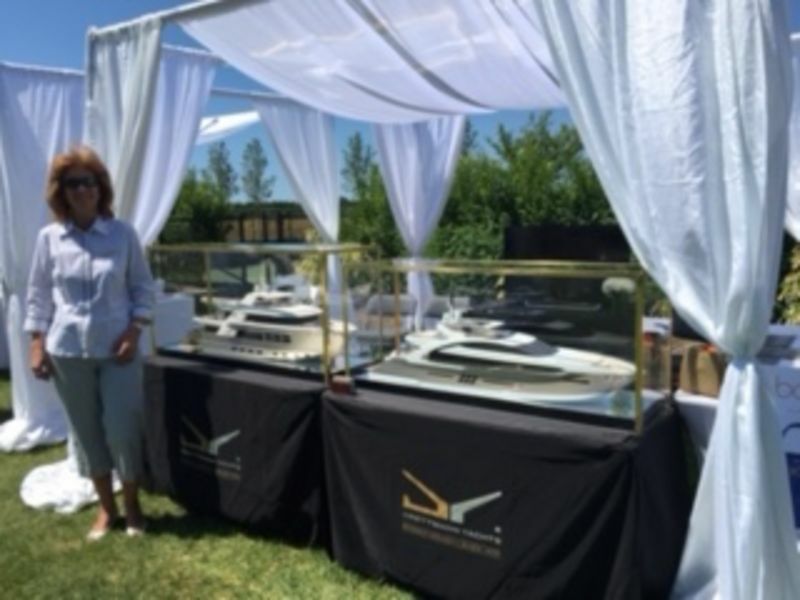 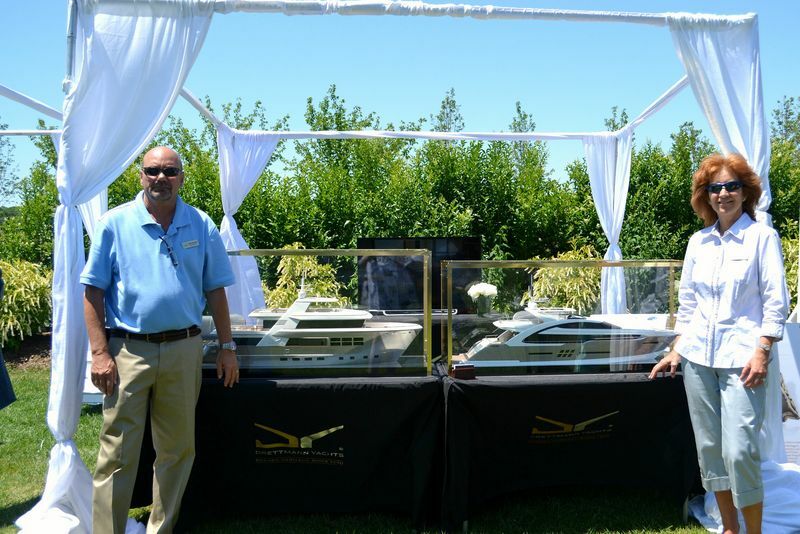 Drettmann Yachts were in good company at this event, which showcased the latest models from Rolls-Royce, as well as other luxury vendors like Honda Aircraft Company, Jet Aviation, Elite Home, Manhattan Motorcars, LG Electronics, Lautrec, Palm Bay Int’l Wines and Louis XIII. 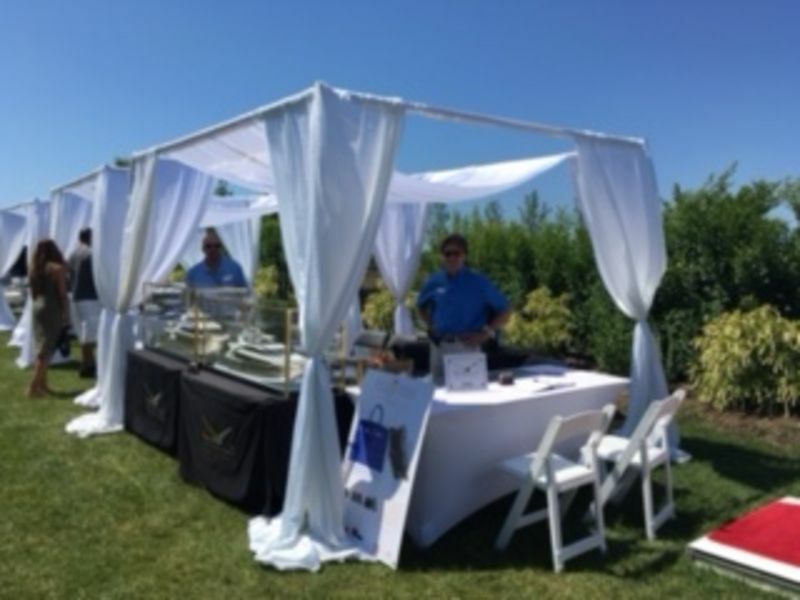 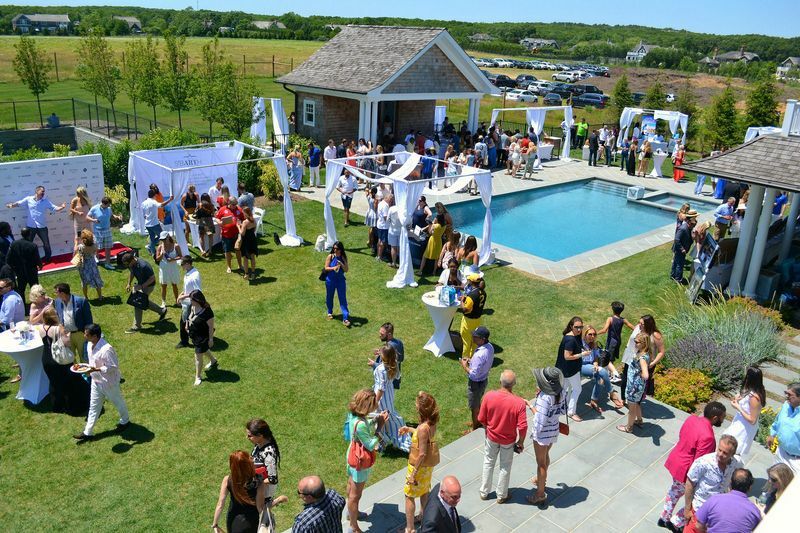 The weather was beautiful making it a spectacular day when about 300 invited guests enjoyed fine cuisine, champagne, scotch & spirits, along with hand rolled cigars at a beautiful private estate in the Hamptons. 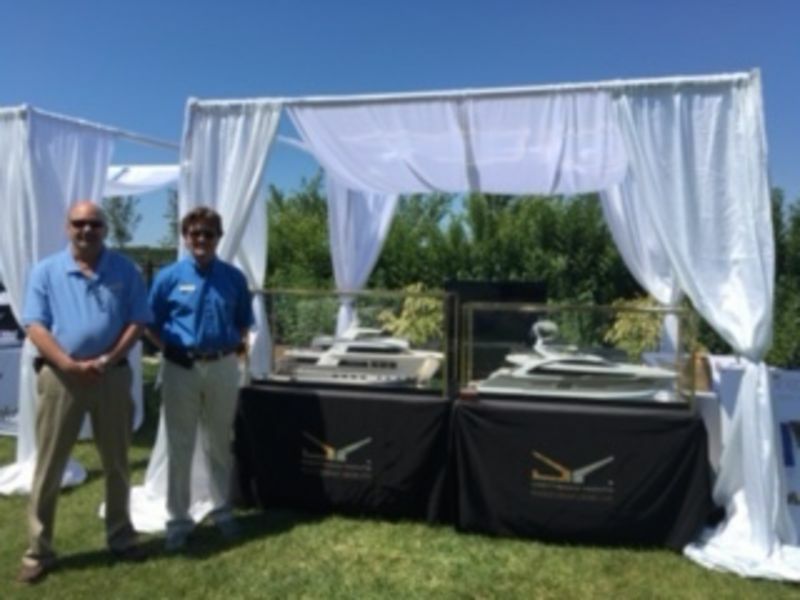 Drettmann Yachts USA will participate at similar events on July 23rd, 2016 and August 6th, 2016 and they will be an exclusive sponsor of the 2016 Hampton Classic, August 28th- September 4th, 2016.